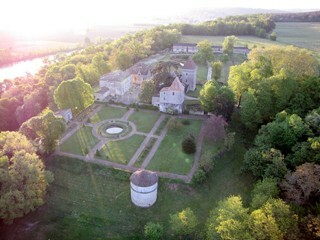 The Castle Montlau site dates back to Roman times. A first fortification was built in the Middle Ages. The Castle Montlau is recognized since the ninth century as seigneurial fief. The current castle shows its military and historical past.